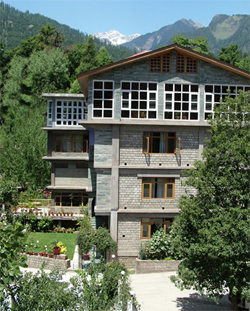 Silmog Garden is standard property, which is located in Model Town, Manali a little distance away from the hustle and bustle of the city. 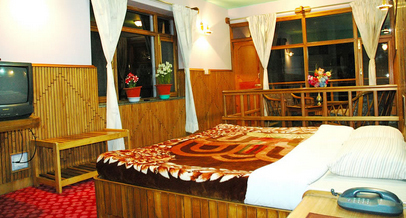 The hotel is easily accessible from Manali bus stand and Tibetan Monastery. This property is the best option to stay in for both family and couples. In leisure time guests can sit and relax in the lobby area and can make new friends while gossiping with other visitors. 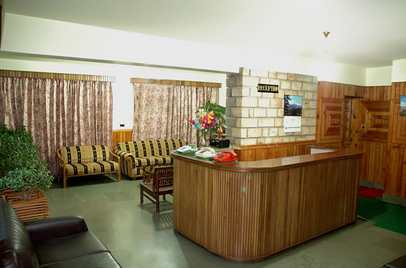 Avail the facility of internet within the premises to keep in touch with your near and dear ones. One multi-purpose hall is also here for both official and social gatherings. 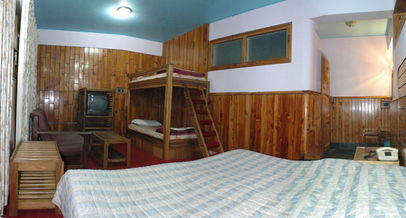 For comfortable accommodation every room is distinctively designed with cozy and homely ambience. Two dining options are available on-site: one is a veg. restaurant & kitchen and the second a separate non-veg. restaurant to enlighten your taste buds. 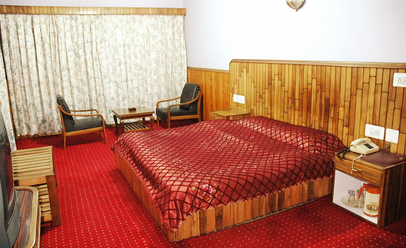 The hotel offers a convenient stay in its neat and clean rooms which are equipped with all necessary amenities. Wooden furnishing, carpet flooring, separate sitting area and large windows in every room give it a desirable quality. En suite bathrooms come with bath tub and essential toiletries.